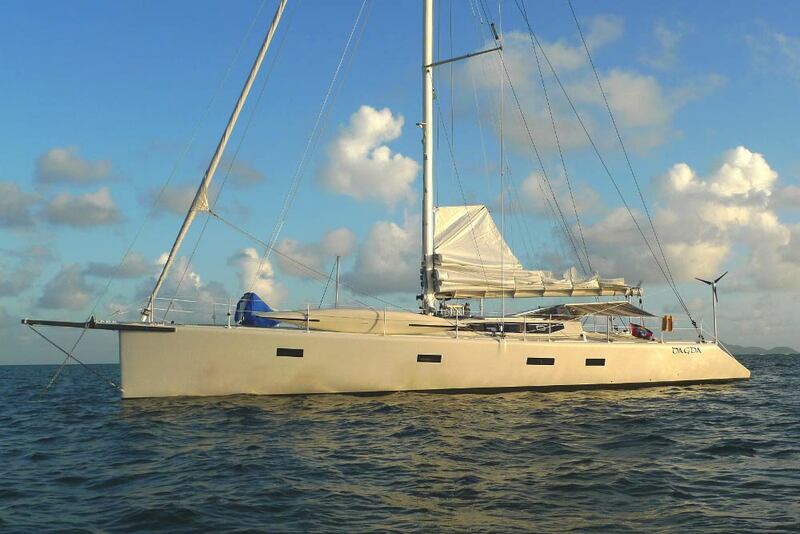 Sometimes sailing is not fun – instead it is a test of power, reliability, and experience. superwind delivers all three, even under pressure – and does so quietly. Renowned Quality and Design are appreciated by those who understand the future of sailing. superwind has been an award winning innovation partner in the yachting industry for over 15 years. 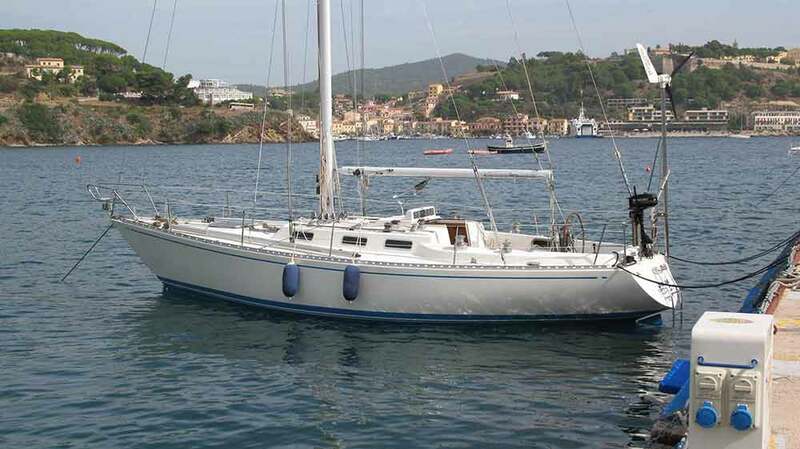 Legendary Ship Builders and Designers include superwind as part of the original build. 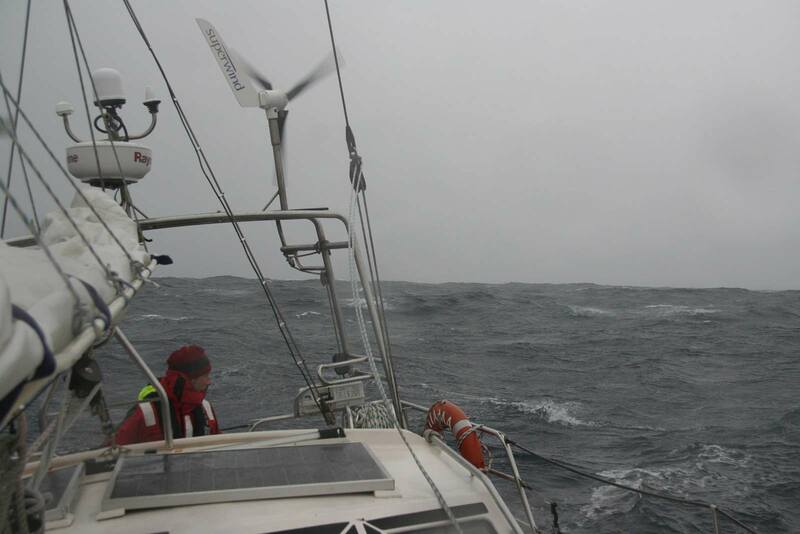 Blue Water Sailors know that wind power is not an afterthought – it is an open ocean essential. 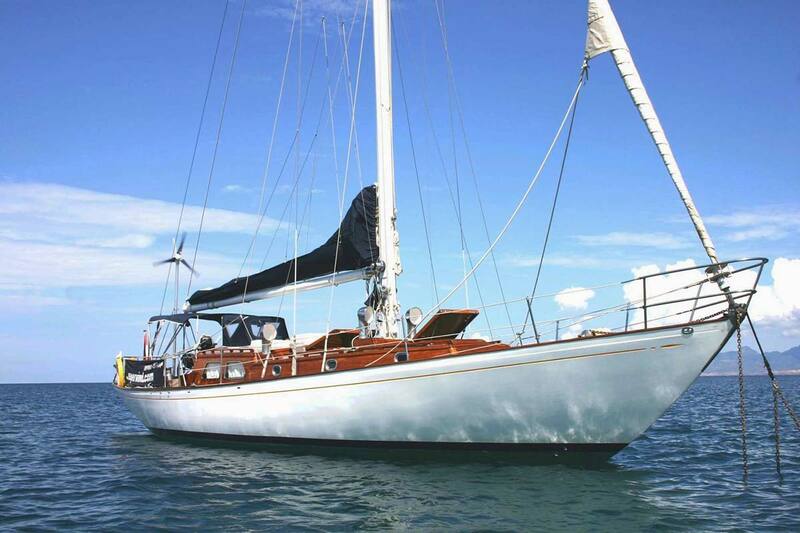 A blue water ‘clean start’ means outfitting your sailing vessel with what you truly need – and doing it right the first time. 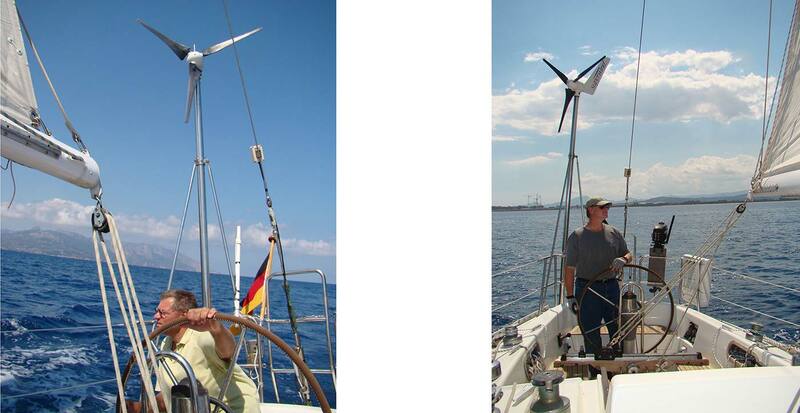 In the last decade, blue water sailors & cruisers have replaced hundreds of cheap hobby wind turbines with superwind. The saying “a good sailor can't afford to make the same mistake twice” holds true. End Users’ needs are unique, but every Superwind 350 Turbine is built and rigorously tested the same way. When we supply Navies, Coast Guards, Research Vessels, even your yacht , with one of our wind turbines, the only difference is the serial number. superwind is Real World Tested and Real World Trusted for over 15 years and counting. 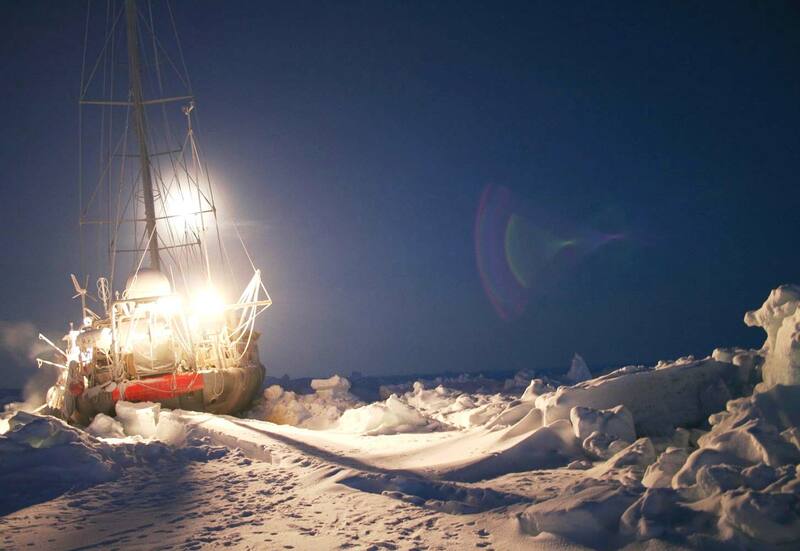 There are a great many people out there trying to outfit your sailing vessel with an inexpensive wind turbine – but the only experience most have is in selling …not sailing. Are these the people you wish to trust when you are on the open ocean somewhere between Hawaii and Tahiti? Both Klaus Krieger (Co-Founder of superwind) and Mark Dettmer (founder of Starboard Sun) have decades of sailing experience. 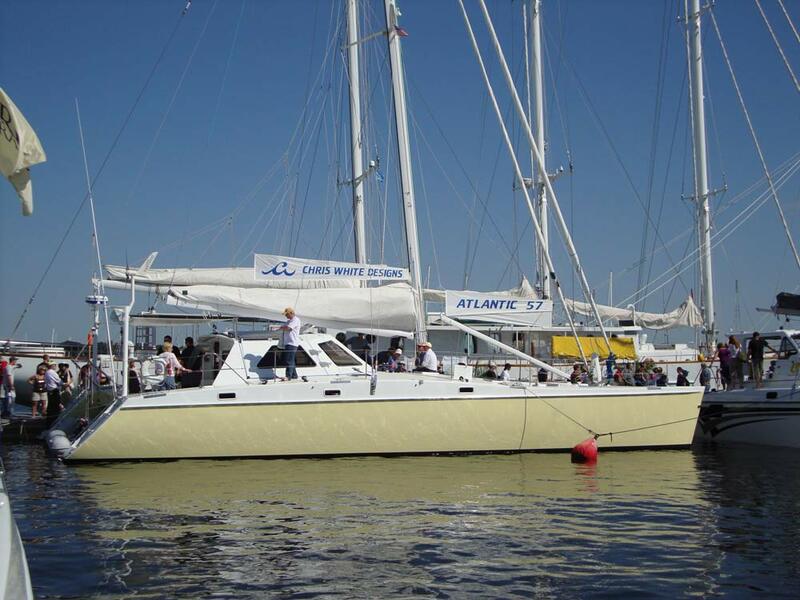 They and their staff are dedicated to making sound recommendations for you and your vessel - based on 25 years of real world renewable energy expertise as well as well tested, decades long, sailing experience.